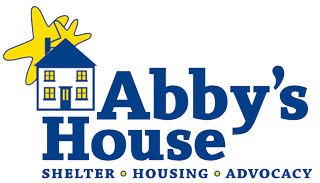 It was through the sheer determination of compassionate and concerned individuals that Abby’s House (Abby Kelley Foster House, Inc.) came to be in 1976. And each year since, the Abby’s House community has expanded. We depend on the support of the community and are grateful to everyone who has given of their time, made a donation, and shared our mission with others. It is that continuous support that has sustained us and allowed us to grow over the years. There are many ways to give back, and every gift you make changes lives. To learn more about where your donation goes and how to make a gift, click here. 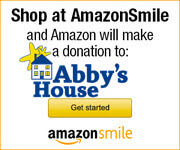 Shop AmazonSmile, choose Abby Kelley Foster House, Inc. as your charity of choice, and Amazon will make a donation to Abby’s! Just click the link below to start shopping! Thank you for keeping the doors open for women and children in need in our community, ensuring they have a place to call home and the support they need to regroup and get back on their feet!